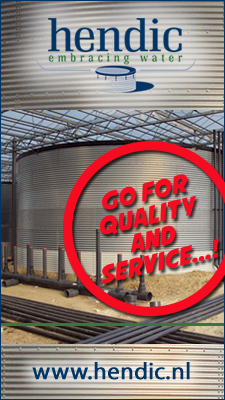 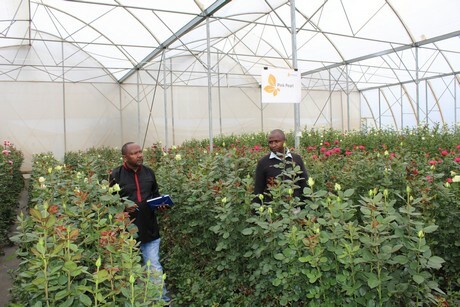 United Selections kicked off the year by hosting their first open day in Nakuru at their Ngata Facility. 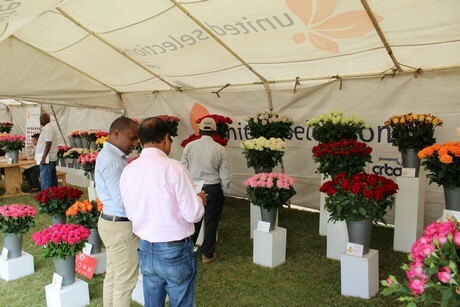 The event, held on 10th and 11th January, 2019, was well attended with several of their varieties getting positive feedback from the clients. 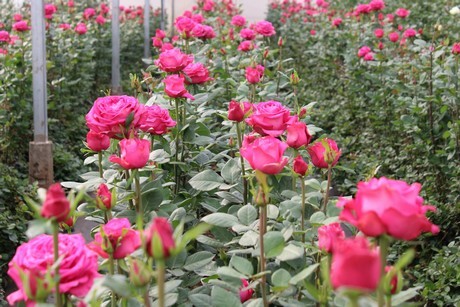 Some of these varieties included well established varieties in the market such as Madam Red, Adalonia and New Orleans. 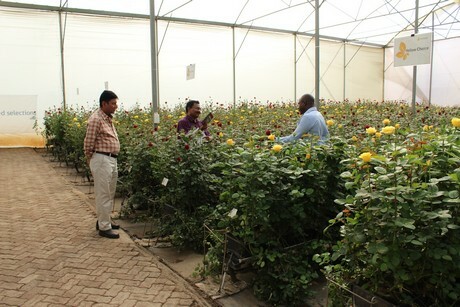 There was also good feedback from recently introduced varieties such as Red Lion, Devoted, Madam Cerise, and Yellow Cab. 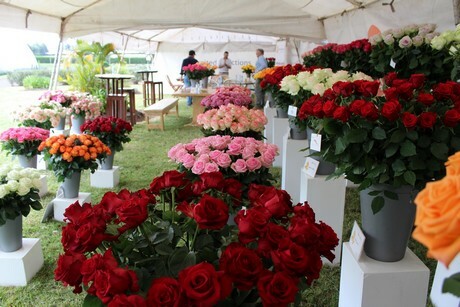 United Selections holds this event every year to get their clients involved in developing varieties that are suitable for everyone. 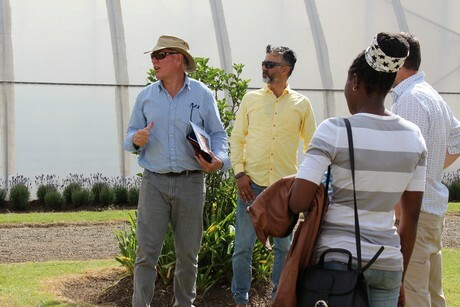 Furthermore, it’s also an opportunity for them to introduce new varieties and to have a personal interaction with their client base. 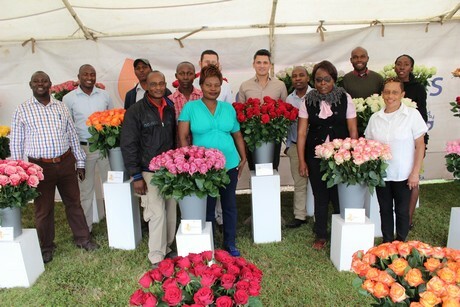 During this edition, their new additions were well received and the company is optimistic to continue breeding a colourful future for everyone in the flower industry.